3, Sampling speed: ≥4 times/sec. Accuracy: 0.3%. 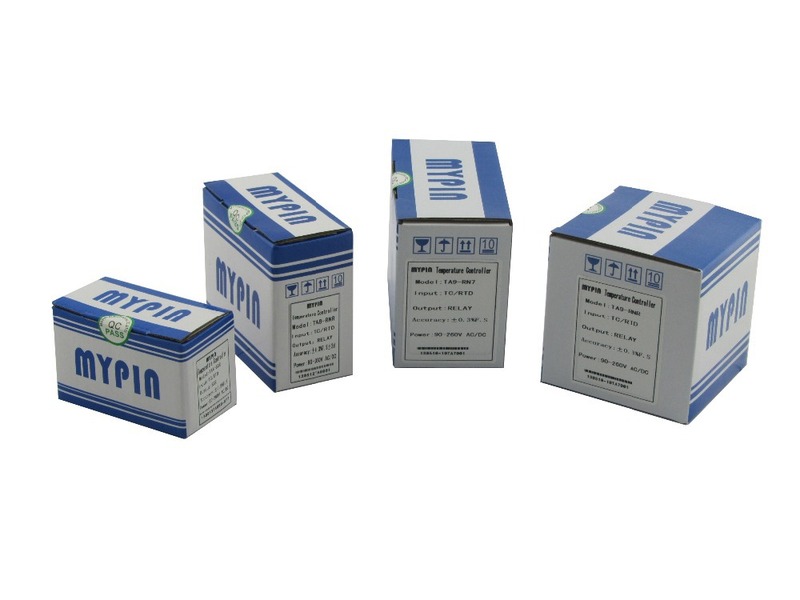 4, Input: AC: 0-5A 0-10A 0-600V 0-100V; DC: 4-20mA 0-5V 0-10V 0-100mV etc. Range and CT PT set freely. 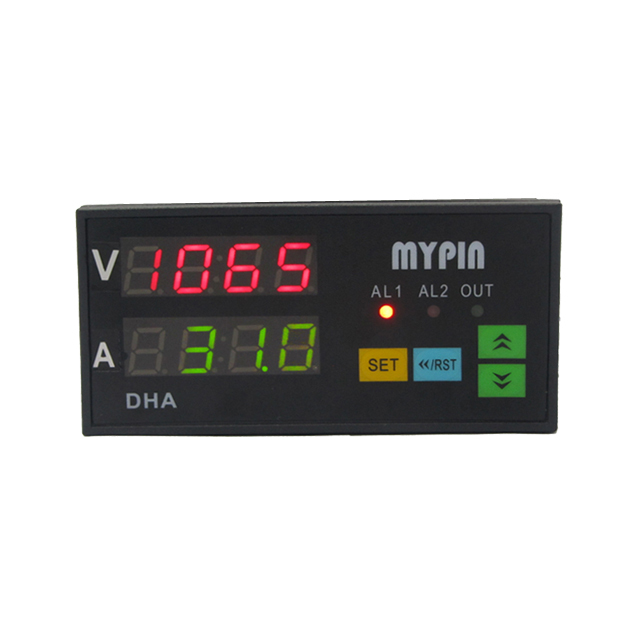 5, Analog output: 4-20mA or 0-10V. Digit output: 2 alarms with high/ low/ interval alarm modes for option. connection with PC/ PLC/ other equipment. 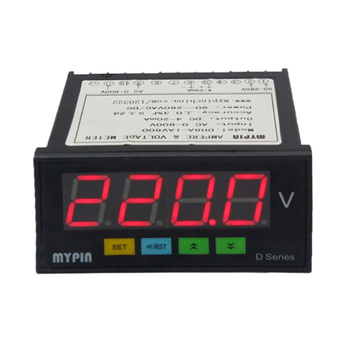 7, Power supply: regular: 220V/110V, Others: 12-30V AC/DC(DC 24V). 8, Dimensions: 48*48*80mm, 96*48*80mm, 72*72*100mm, 96*96*100mm, 160*80*100mm..
Any questions, please mail or call us any time.